The Foreign Family Collective's 24th release comes from Brooklyn solo artist White Cliffs. 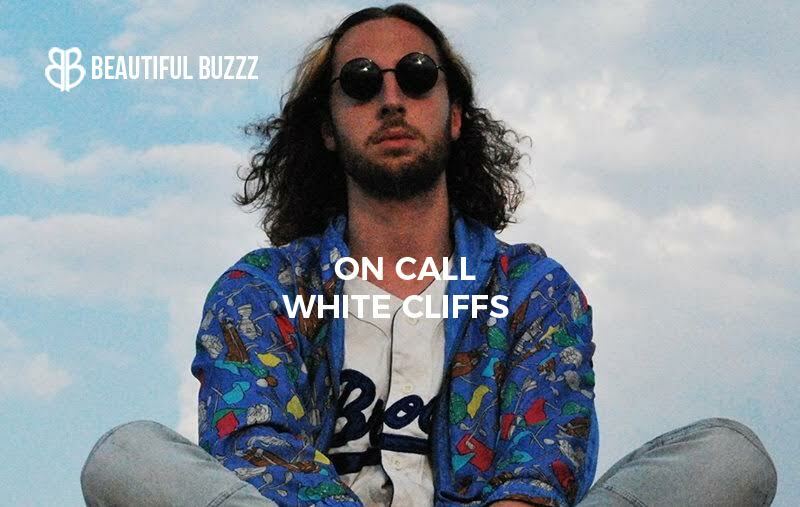 White Cliffs recently released a double single "Heart Start/ On Call" and announced exciting news for music fans that he'll soon be touring with Big Wild. Self proclaimed "music chef" Rafe Cohan is cooking some saucy jams for your face. 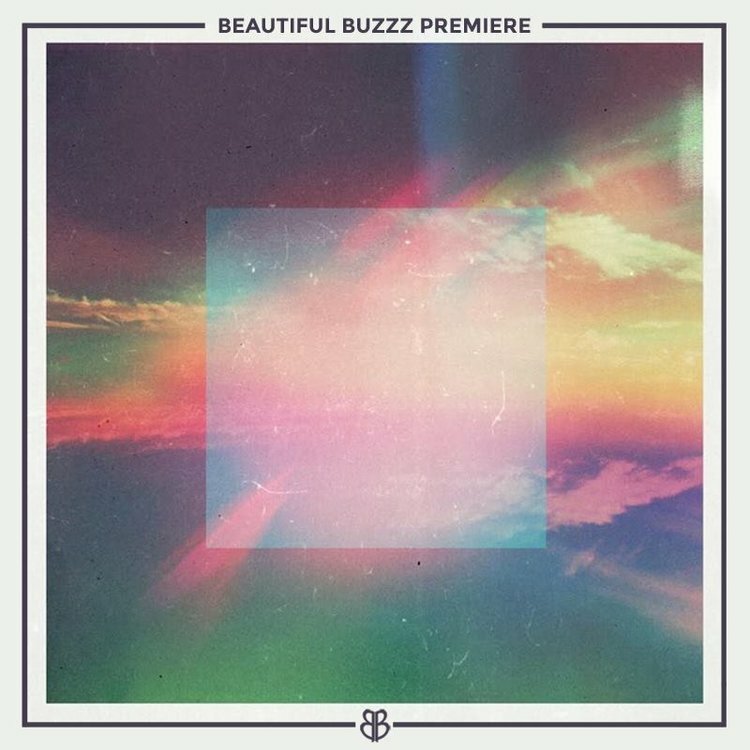 Featuring a blend of instruments and synth to provide organic and electric sounds topped with vocals. This fresh approach brings the heat to the kitchen and the dance floor.